Our region has a skilled workforce, along with training and trades programs that support local industry. With lower cost of living and virtually unlimited recreational opportunities, our region is ideal for families. Interested in land availability? Maybe you want to see businesses for sale?  The Cranbrook-Kimberley Development Initiative (CKDI) is a non-profit society that was formed by local business leaders, the Mayors and key municipal staff to present our region as one economic zone. Entrepreneurs, we’ve been waiting for you! CKDI has numerous business opportunities, from an existing selection of commercial and retail space to raw serviced land.  The Cranbrook-Kimberley Development Zone has everything you need to start or grow your business, at a fraction of the cost of almost anywhere else in Canada. If you prefer, you can also contact CKDI by email, phone or use the form below. There’s so much more we want to tell you about our region!